The final event of the 2018 season is upon us. 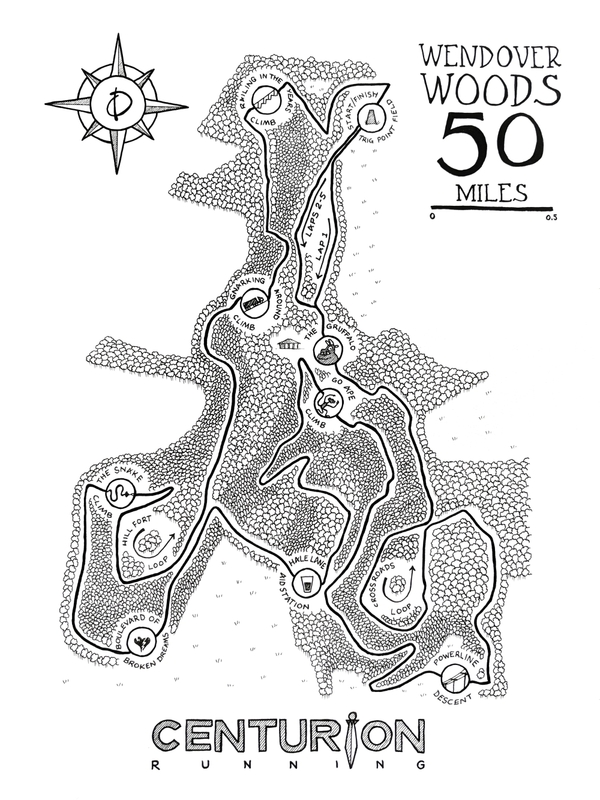 Wendover Woods 50 presents the biggest challenge at this distance from our four 50 mile events. Featuring approximately 10,000ft of climb over 50 miles and with an extended 15 hour cut off we traditionally see slower times than across our other three 50 mile events. This year we welcome 250 runners to the start line for 0800 Saturday 16th November. Among them are 59 Grand Slammers, looking to complete the journey of finishing all four of our 50s in a single calendar year. A quick run down of the leading runners in both the mens and womens races features below. Stuart Leaney: Last years champion and course record holder, Stuart also picked up the win at this years NDW50 (third fastest all-time). With a blistering marathon PR of 2:27 he comes in as the pre-race favourite. Stuart ran home winner and new CR holder against a very strong field in 2017. James Williams: James was fourth at the NDW100 this year and recently won the Autumn 100. As a 2:30 marathoner he has the speed to compete here but his ability on the hills is not yet clear. It will really exciting to see if he can push for the top places again as he has done twice already in 2018. Tomasso Migliulo: The hillier the better for Tomasso. This year he's taken third at the SDW50 and third at the Eiger Ultra Trail 85km. Has lots of previous top 10 results at UK sky and mountain running events. Neil Kirby: Our 2nd place finisher from 2016 and multiple 50 and 100 mile champion, Neil will be hoping to bounce back from DNFs at recent attempts at the distance due to various physiological issues, and put himself back on top here. Matthew Blackburn: Lots of really solid results over the last few years, the highlights of which are a recent finish at Spartathlon in a super sub 30 hour time and a 24hr PR of 218km. Robert Hayward; Robert leads our 50 mile Grand Slam. His consistency has been impressive this year with a 12th, 8th and 5th so far. With only a 27 minute over second place in the slam table, James Warren, he will need to have one more solid effort here. James Warren: Chasing Robert above, James has gone 18th, 6th and 7th so far this year and will surely be looking to find that 27 minute margin for the Slam win. 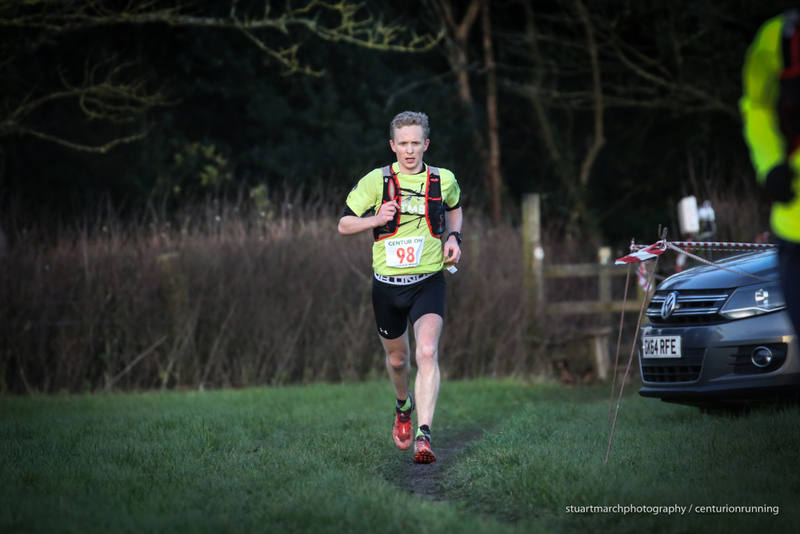 Stephen Hobbs: Stephen has had a mixed year, with super top ten runs at the TP100, SDW100 and CW50, interspersed with DNFs at the NDW100 and A100. He will surely want to end the year on a high here, having finished 7th at the 2017 edition of this race. Raymond Lanigan: Numerous wins, podiums and top tens at mainly Irish ultras in the 50km to 50 mile range across 2012 - 2016 but doesn't look like he has raced since. Sam Anderson: 5th at Country to Capital 2018 in 5:55, 4th at the Lakes 10 Peaks Short and previous top 100 at CCC. Wayne Sara: Hailing from Cornwall, 15th at the Arc of Attrition this year, before 3rd at Serpent Trail 50km and Crawley 12hr. Jess Gray: Jess was our 2015 NDW50 and 2016 SDW50 Female Champion. She has also run the A100 with us and finished in a superb 16:42 for 2nd in 2016. Last year she took 7th at Lakeland 50 and this year has a 1st at Brecon Beacons 50km to her name. Previously she has also won the Ridgeway 86. It's good to see her back racing with us again. Kit-Yi Greene: Kit-Yi has lots of great results behind her , both at our events and others. 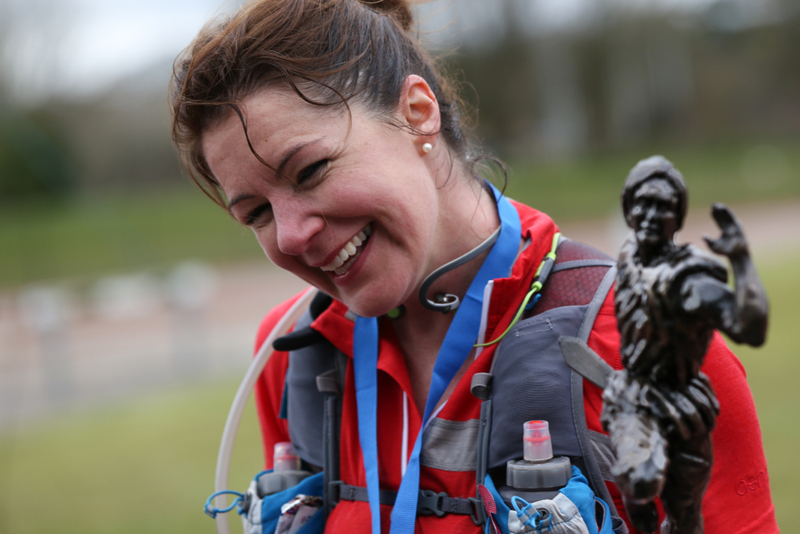 This year she was third at the TP100. She has in the past finished 4th at the SDW50, SDW100, 2nd at the Ridgeway Challenge last year and has also scooped wins at the Norfolk Ultra 100km and Peddars Way Ultra. Amy Sarkies: 3rd at Lakeland 50 in 2017 puts Amy in high company and with an almost identical amount of elevation change here, it looks like this could suit her really well. Her only other ultra result as far as we can see however is the Northants 35 in 2016 where she came away the winner. Karen Hacker: 3rd at Race to the King this year. Maria Russell: Not content with the 100 mile Slam this year, Maria is one race away from finishing all 8 events with us in 2018, alongside another at least half dozen ultras. Recently with us she has run home 4th at the CW50 and 5th at the A100. She heads the 50 mile Slam table in the womens standings for 2018 by 80 minutes over Mel Horley. A final special shout out to the wonderful Owen Delaney who starts the race and who created the wonderful illustrated race map below for us. Follow along live from every check point via this link on race day.